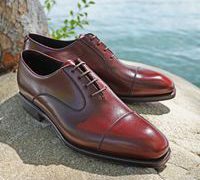 The fashion forward may be able to pull these off with the right colour combination shirt and jacket or even a suit, but most of the time the boat shoe is at its best with chinos and traditionally without socks. 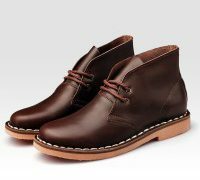 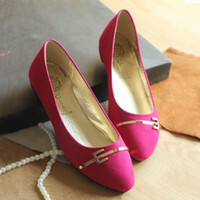 Despite being on the more casual end of the formal spectrum, they’re a smart alternative for the evening. 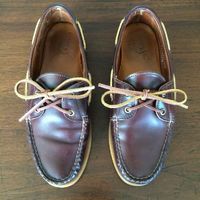 Be the first to review “The Boat Shoe” Click here to cancel reply.